Our product range includes a wide range of lamivudine tablets ip and darunavir tablets. 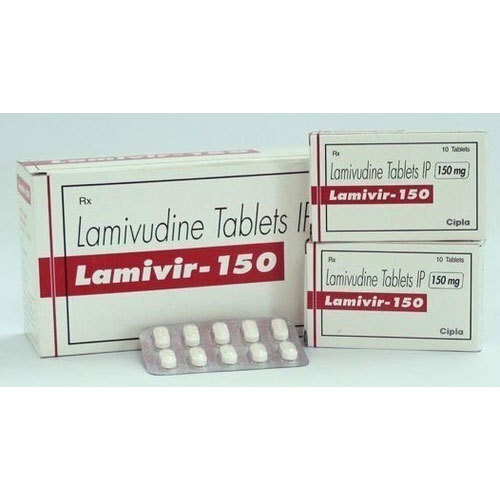 Lamivudine Tablets IP has been used for treatment of chronic hepatitis B at a lower dose than for treatment of HIV/AIDS. It improves the seroconversion of e-antigen positive hepatitis B and also improves histology staging of the liver. Long-term use of lamivudine leads to emergence of a resistant hepatitis B virus (YMDD) mutant. Despite this, lamivudine is still used widely as it is well tolerated. 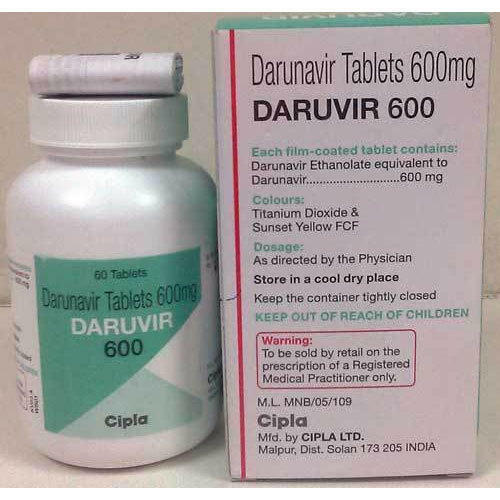 Darunavir Tablets is an OARAC (DHHS) recommended treatment option for adults and adolescents, regardless of whether they have received HIV treatment in the past.